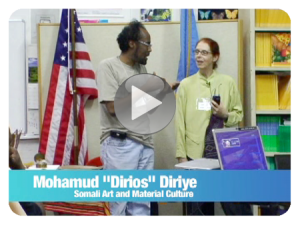 This website grew out of The Ohio State University’s Teachers’ Workshop on Somali History, Language, and Culture, which took place in June of 2009 in the Somali Women and Children’s Alliance, a community service center located in the Global Mall, a commercial and social center for many Somalis on Columbus’s North side. 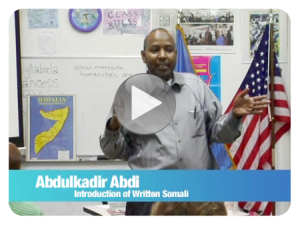 The week-long workshop was designed for K12 educators who wanted to better understand and serve their Somali students. 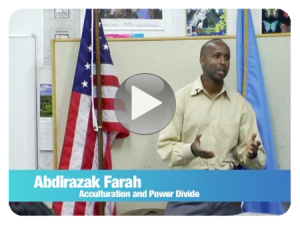 The Somali Diaspora has brought both enrichment and challenges for Somalis and receiving communities worldwide. 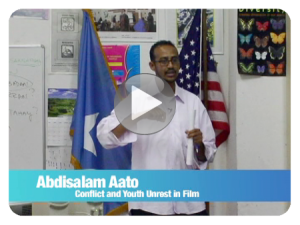 Educators, students of Somali origin, and their families face particular cultural and linguistic challenges that affect classroom learning. Somali Studies for Educators seeks to increase understanding of Somali history, language, and culture in Somalia and in the Diaspora and thereby to support the development of productive learning communities that include Somali and non-Somali students, teachers, and families. 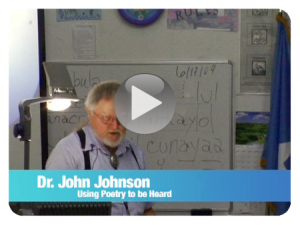 The site grew out of a 2009 teachers’ workshop held in Columbus, Ohio, which was initiated by The Ohio State University. 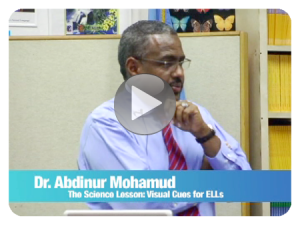 Somali Studies for Educators offers many resources, including selected video clips from the workshop. 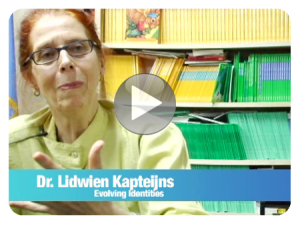 These clips are organized into themes: identity, arts, family, education, language, and global cross-currents. Funding for this program was made possible in part by the Ohio Humanities Council with support by the National Endowment for the Humanities. 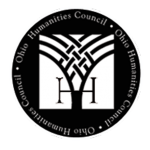 Any views, findings, conclusions, or recommendations expressed in the program do not necessarily reflect those of the National Endowment for the Humanities, or of the Ohio Humanities Council.